Cost for this course is from just €335 pps. including 2 nights accommodation and all of your meals (including drinks) over the 2 days. May 21 & 22. 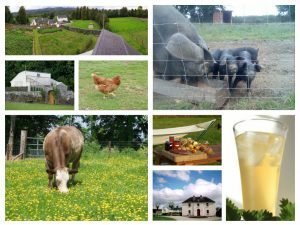 This introduction to Smallholding course is a 2 day course which will cover the skills and techniques needed for those who dream of establishing or expanding their smallholding. This is a full-board, residential course. Over the 2 days we’ll learn together, harvest and cook together. 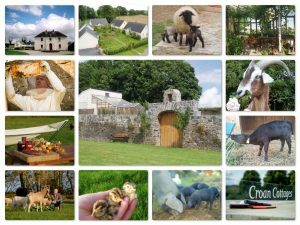 Cost for this course is from just €335 pps. including 2 nights accommodation and all of your meals over the 2 days. Double and single rooms available on request (supplements apply). A very limited number of non-residential places are also available. 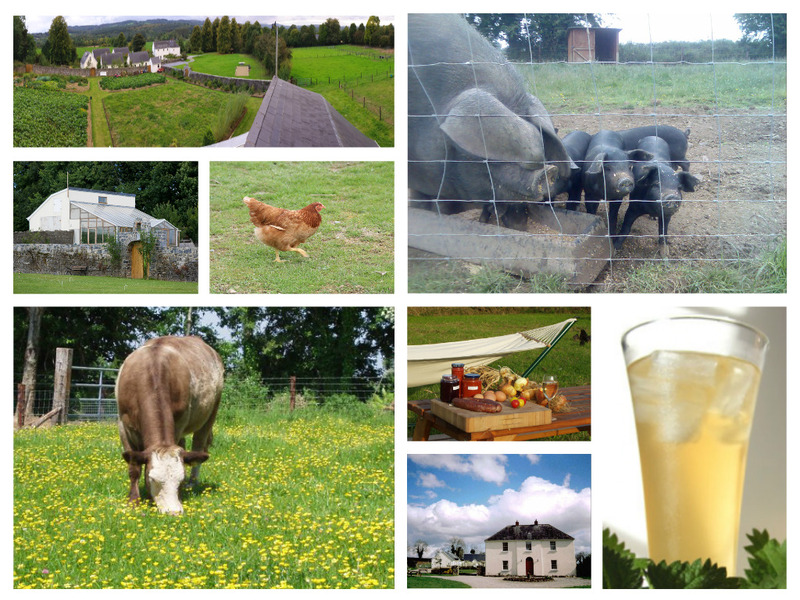 The Introduction to Smallholding course will be led by Francis with other local experts contributing throughout on topics like animal husbandry and brewing! A computer scientist & web developer by training, Francis is a smallholder, gardener, brewer and beekeeper by passion. In early 2000, Francis swapped the big city and a career in IT sales for a rural life. 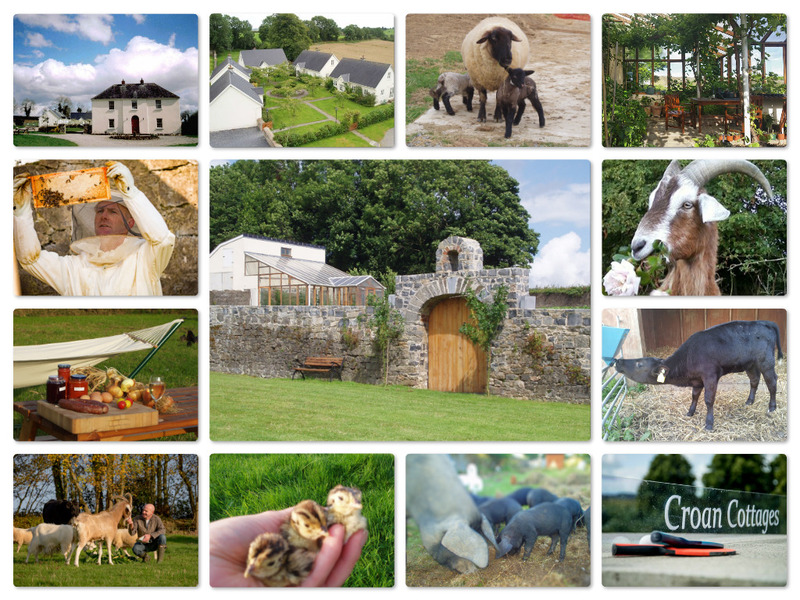 Francis established a small, successful web development company at Croan and so has invaluable experience in how a move to the country can be made sustainable. 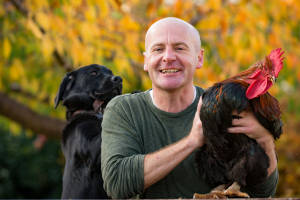 When he moved to Croan Francis took on a couple of pigs, an overgrown walled garden and a very steep learning curve. Today Francis enjoys passing on the lessons learned to others dreaming of the ‘Good Life’. This entry was posted on Monday, December 7th, 2015 at 7:20 pm	and is filed under Courses. You can follow any responses to this entry through the RSS 2.0 feed. Both comments and pings are currently closed.